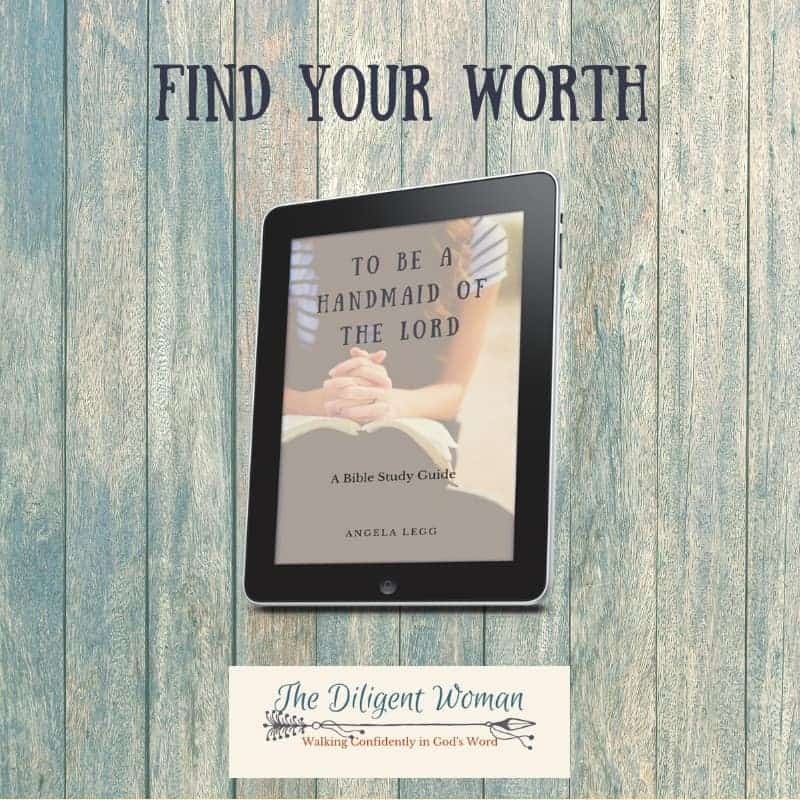 How to be assured of your VALUE to God and others and how to start being a CONFIDENT woman of God now. “To Be a Handmaid of the Lord” teaches God’s view on women, as opposed to what the world says about it. This book gives a woman the confidence to approach every aspect of her life with the knowledge that she is loved and valued beyond measure. Take the journey to see how personally God knows YOU and the lengths to which He has gone to show His love to you.